All images by Kevin Bauman. Used with Creative Commons permission. A city, much like all of us, changes, evolves, and ages. Just look at photos of your city or home town from 20 years ago and you’ll see some changes, big or small. Denver-based Kevin Bauman takes this a notch higher with an interesting project simply called 100 Abandoned Houses. 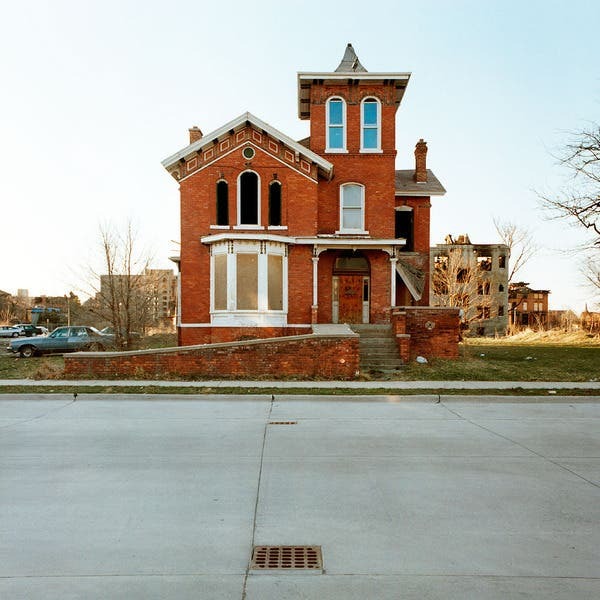 Part architectural and part documentary photography, he takes us around the streets of Detroit to showcase the lingering remnants of a shrinking city. Fans of the stark and unique work of iconic photographer Weegee may very well see the value of these two rare vintage prints. We have yet another bunch of treats for all of you still in search of the next outstanding piece of photography and history to make part of your collection. This time, it’s a couple of rare, vintage prints by the iconic photojournalist Arthur Usher Fellig, better known by his pseudonym Weegee. All images by Victor Morante. Used with permission. 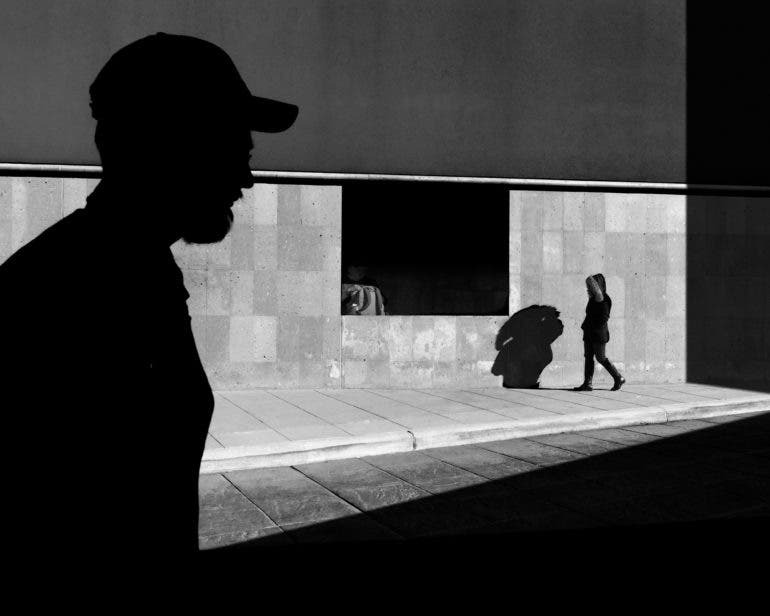 Fans of simple yet elegant street photography, say hello to today’s impressive inspiration. 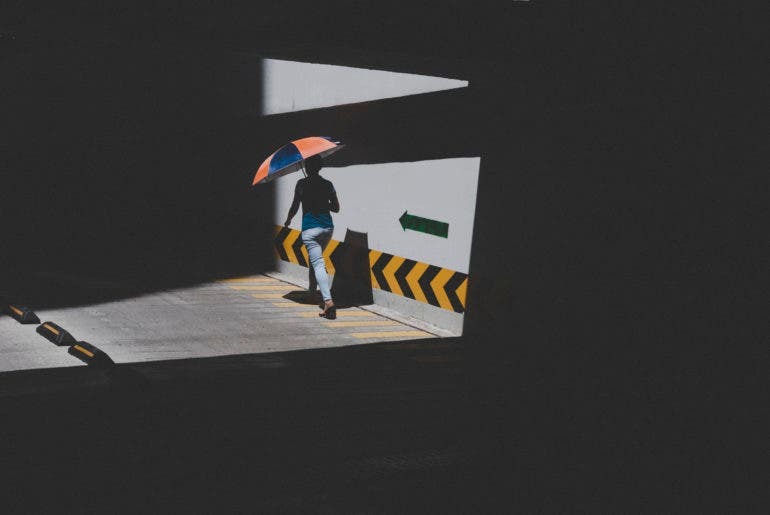 Vietnam-based Spanish photographer Victor Morante said he has been traversing Asia for a long time, but only started doing street photography in 2017 while in Bangkok. Led by his curiosity of people and culture, he felt that the craft came to him naturally. Seeing this handful of snaps he shared with us, we definitely agree. All images by Teresa Golden. Used with permission. 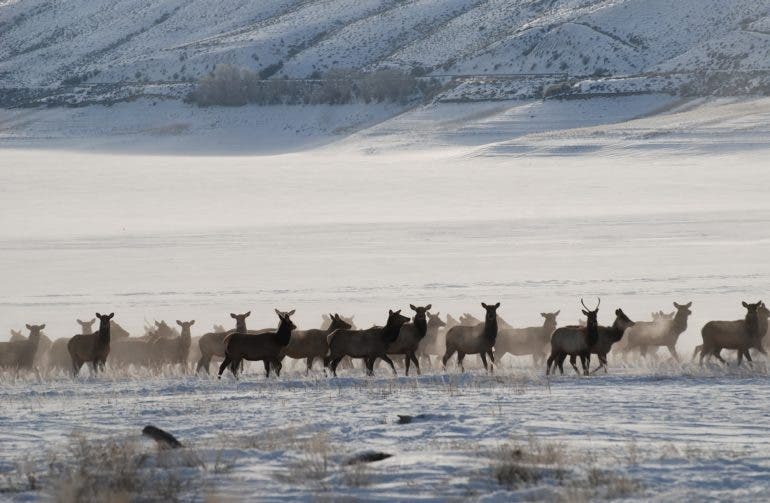 With a fascination for mountain scenery ingrained since childhood, one could say that Colorado-based Teresa Golden was destined to capture the grandeur of the landscape that she shares with some equally stunning wildlife. Having settled in the small mountain community in the Colorado Rockies, the wildlife-rich environment of the Gunnison Valley quickly became her playground and a splendid setting for her to find her footing as a “texture photographer”. All images by Louise Hagger, Emily Kidd, and Alexander Breeze. Used with permission. 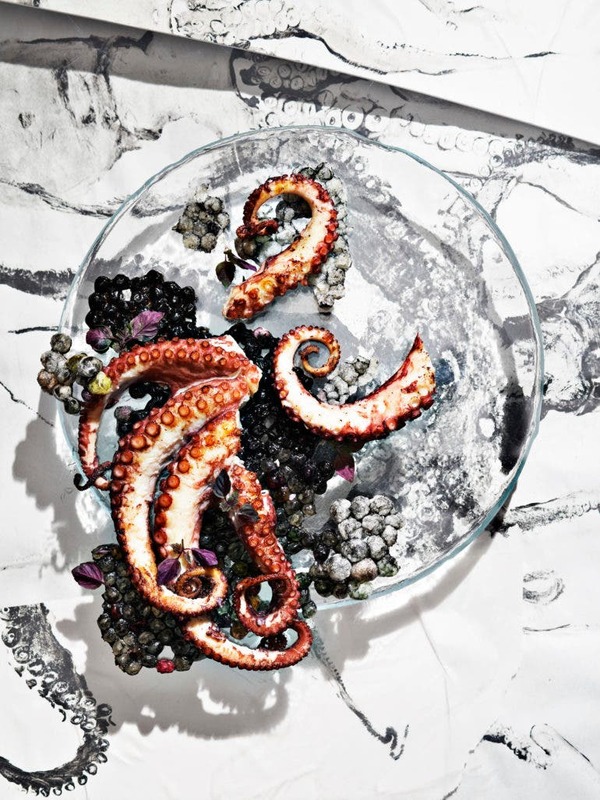 Making food eye-catching and mouth-watering is the bottom line of food photography. But sometimes, photographers and their collaborators get the idea to make things bigger and push the boundaries further. This is definitely what we see from Graceland, a series of food snaps that celebrate the King of Rock and Roll, Elvis Presley, and his beau Priscilla. 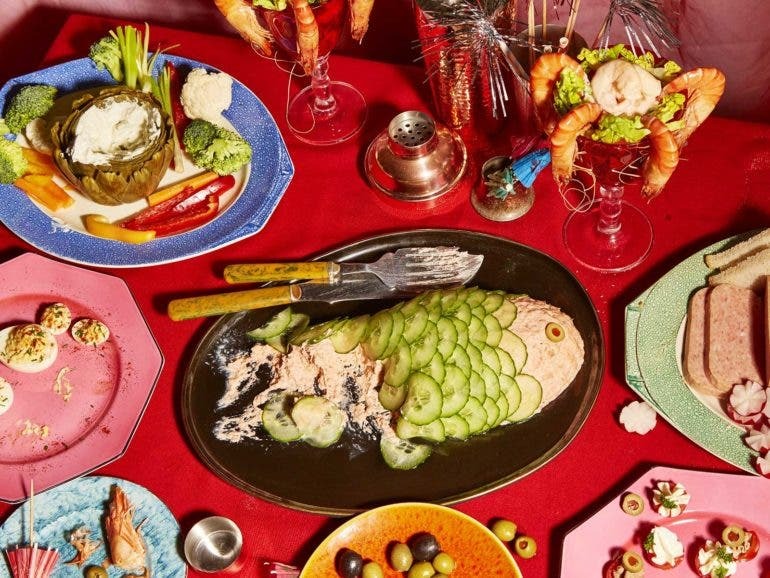 The brainchild of food and still life photographer Louise Hagger, creative food stylist Emily Kydd, and creative director and prop stylist Alexander Breeze, Graceland recreates the couple’s wedding buffet and re-imagines it set in the titular Memphis estate to reflect the King’s “gluttonous approach to life and fulfillment in love”. All photos by Tariq Zaidi. Used with Permission. We are bombarded by images of the latest fashion and styles everyday, with either commercial or creative intent (and sometimes both). In his fascinating series however, London-based documentary photographer Tariq Zaidi has found a unique way to look at fashion through social commentary. 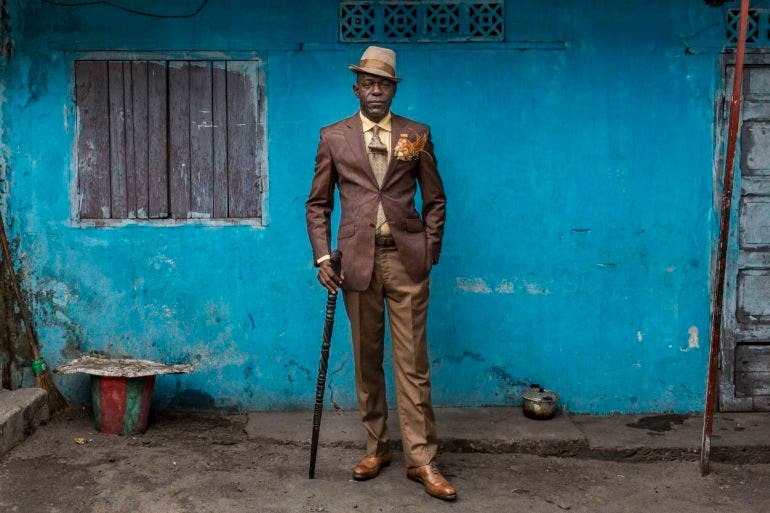 The Sapeurs of Brazzaville introduces us to the practitioners of La Sape, a fashion subculture in the cities of Kinshasa in the Democratic Republic of Congo, and Brazzaville in the Republic of Congo. They are called sapeurs (dapper gents) and sapeuse (dandy ladies) who choose to be the embodiment of elegance, flamboyance, opulence, and glamour in a place that is anything but. All images by Nandakumar Narasimhan. Used with Creative Commons permission. The Himalayas is home to some of the most stunning landscapes in the world, but also a resilient people battling some of the harshest winters on the planet. This was the premise that drew Singaporean photographer Nandakumar Narasimhan to its famous peaks in search of stories to photograph. He didn’t return empty-handed, as we can well see in his stunning collection of film photos. 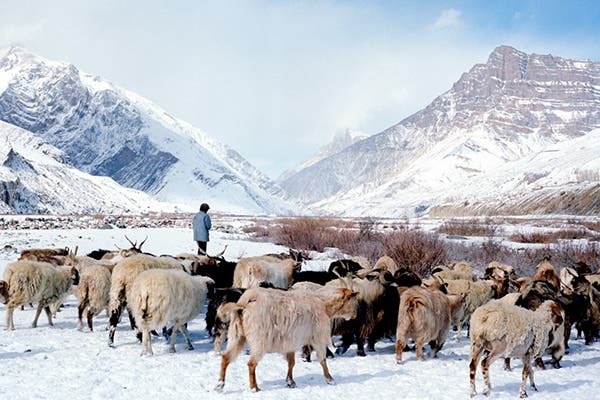 Narasimhan’s series, titled Himalayan Winter: Frigid Frames from a Frozen Land, features a mix of portraits, slice of life, and landscape photos from his 2014 trip to the Himalayas. Visiting during the Himalayas in winter may be crazy for some, but he found the harsh climate “…seemed to make the people warmer in their care and hospitality”. So, he took his time in getting to know the locals and the surroundings before taking photos — something that definitely paid off and earned him some impressive shots. 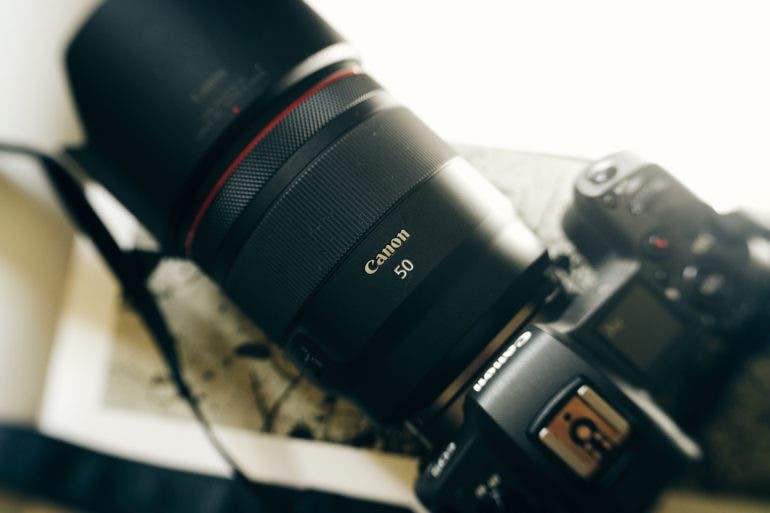 Follow these five steps and you have crisp images in no time at all! All images by Tom Hegen. Used with permission. If you’re looking to be inspired by yet another unique photography genre, that’s exactly what we have for you today. Last time we put the spotlight on Tom Hegen’s work, we saw how his unique aerial photography allows us to see the beauty in the ordinary. It’s amazing how a change in perspective — literally and figuratively — instantly transforms scenes into works of art. Another fine example from the Munich-based photographer and designer is the aptly named The Botanical Series. All images by Brett Stanley with creative direction by Christine Ren. Used with permission. “It’s becoming so hard, even with incredible imagery, to get messages to land with impact online.” says Christine Ren, who was both the model and provided creative direction for the Ocean Guardians project. “I won’t stop putting content online digitally, but digital-only is absolutely failing when it comes to conservation storytelling and even non-profit fundraising, in my opinion.” We’ve featured Christine’s work before on Silent Killers and Carbonated Ocean. Christine is passionate about the conservation of our oceans and uses art to get that message across. Specifically for Ocean Guardians, she tackled the issue of trawling. 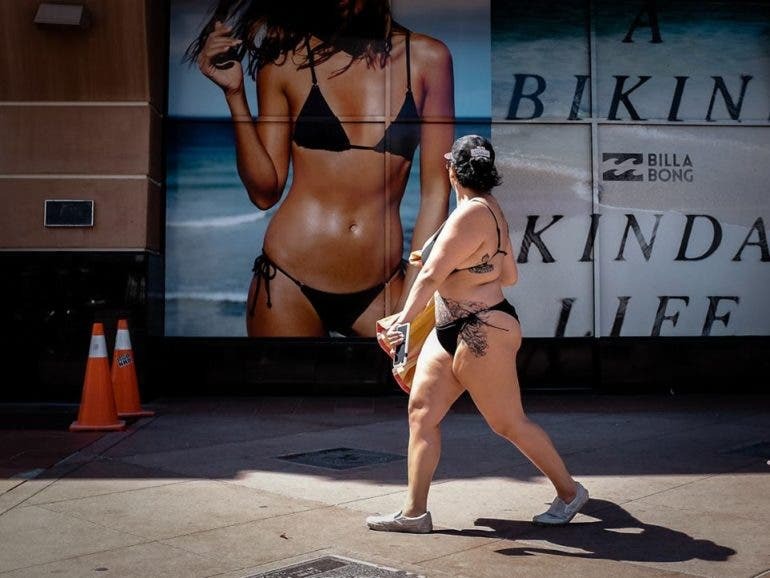 Like any creative who places specific elements in a scene to tell a story, her and photographer Brett Stanley collaborated on a photo series that does a great job of getting a message across. But as I talked about with Christine, we both think that the world needs to start doing more about this than sharing on social media. All images by Aaron Graubart. Used with permission. “We didn’t storyboard the images but we did have a clear idea of how they should look,” says photographer Aaron Graubart about his photos inspired by the traditional Japanese fish printing technique called Gyotaku. “Each set was constructed in layers – the printed background, then in some of the images a glass plate, raised above that was a clear perspex sheet with the food arranged on top so that the food appears to float above the surface. Directional, very hard lighting completes the overall effect.” Aaron continued to state that it was a true collaboration between prop stylist Alexander Breeze (who first had the idea to use this as their inspiration), food stylist Sal Henley, and himself. Yep, in case you didn’t know, the Fujifilm TX-2 is also known as the Hasselblad XPan II. We know it’s not going to help with your GAS, but we’re back with yet another noteworthy find for your camera collection. This time, it’s a rare Fujifilm TX-2 — or the Hasselblad XPan II (if you want to call it that). You can grab a near-mint unit if you’re ready to part with some pretty serious cash. 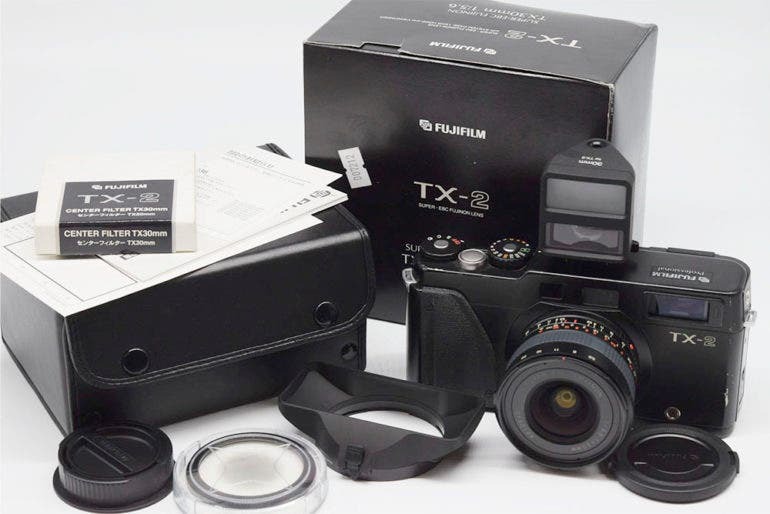 Hong Kong-based ebay seller breguetcamera has listed a near mint Fujifilm TX-2, an interchangeable lens 35mm panoramic rangefinder camera released in 2003 as a minor revision of the TX-1. This unit only has slight usage marks and doesn’t have any mechanical issues. It comes with a Fujinon Super-EBC 30mm f5.6 lens without any haze, fungus, or scratches. The listing includes the rear cap, lens hood, external viewfinder, a X30MM ND-3X 58mm center filter, and user manual — all for $6,730. All images by Romeo Doneza. Used with permission. Romeo Doneza began his journey in street photography back in 2012. Like many, he fell into the genre. It soon became the fix he needed in order to be able to function in the world. 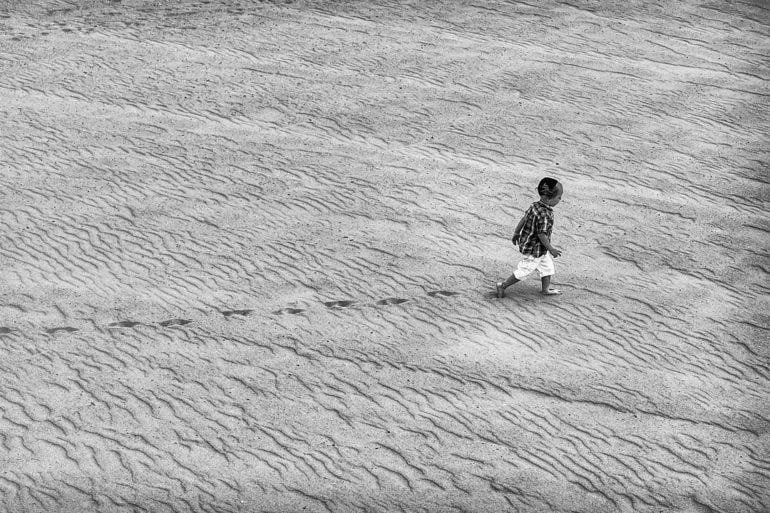 He was first practising his craft with a group named Filipino Street Photography, based in California. It was during their long photo walks in downtown LA that he, in his words, “became entirely hooked with this genre”. We’re not sure why anyone would want to spend that much cash for this brightly repainted Pentax 6×7. Looking for the next vintage camera to add to your collection of quirky shooters? Oh, that’s exactly what we’ve found for you. It’s so quirky that we’re actually not quite sure if you’d actually want it, especially at the price it’s going for. 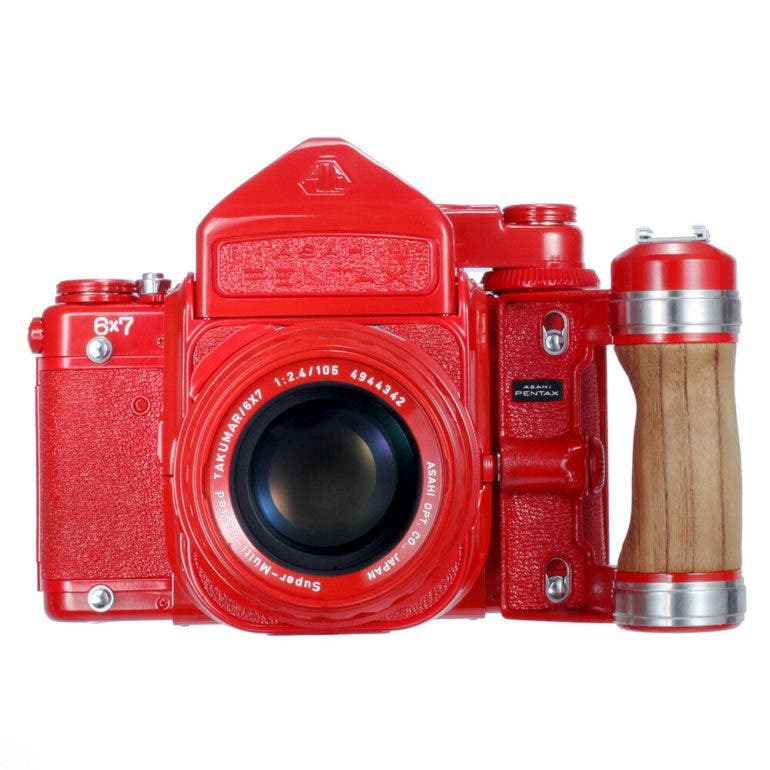 The item in question is a repainted Pentax 67 in vibrant red — down to the lens itself. All images and words by Jonny Baker. Used with permission. When the fashion week season rolls around biannually my camera bags are firmly packed, hotels pre booked and London and Paris are in my sights. The fashion world operates by presenting collections for the following year ahead, so in September the Spring/Summer collections are shown and in February the Fall/Winter collections are presented. For a photographer covering the fashion calendar, a good knowledge of the trends, individual designers and key models can be important in knowing which shows to photograph, as the premier four fashion weeks New York, London, Milan and Paris all have shows overlapping and locations can be a fair distance between one another. Security is very tight at all shows with official press passes checked before entry is given to photographers. All images by Tim Smith. Used with permission. “I think when I find something I’m interested in, I immerse myself totality, maybe even compulsively,” says Tim Smith as he speaks about the dedication he has when making his photographs. “I like to get out my comfort zone and to encounter the unknown”. 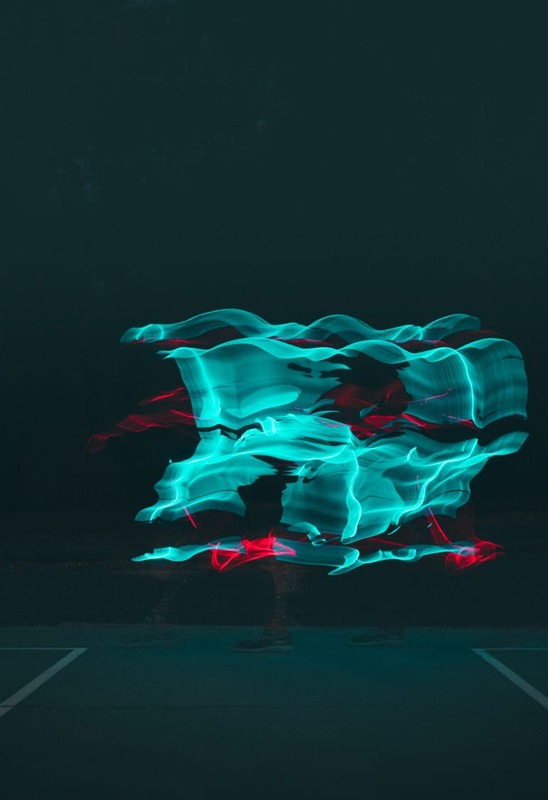 Tim Smith is a photographer that enjoys using multiple elements from multiple genres to help create his stunning images. 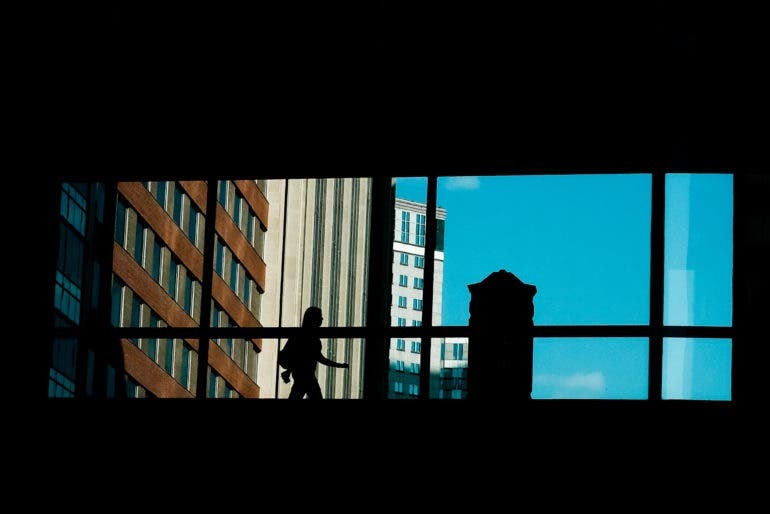 In his work you will notice street photography, architectural, urban geometry and minimal – all working together to provide the viewer with a visually pleasing, and somewhat comforting, final image. His work is further complemented with a clean black and white aesthetic. It’s an extra chapter to his narrative, one that makes it a timeless story to tell. Photographer Jorge Serra created this awesome album cover artwork for City Number Nine using some creative freedom. “It started has a hobby that soon developed into conceptualised way of approaching new things.” explains photographer Jorge Serra in an email to us before we interviewed him. “I started with film cameras, disposable and what was around. Then moved into digital with a point and shoot, bridge cameras and then moved up to M4/3.” Now, Jorge shoots Sony, with only prime lenses. But of course, gear isn’t everything and you can see in his images. Jorge is a genuine creative that finds ways to tell stories in a single frame. For this project, he explained that part of the creative process was working with City Number Nine–who he is good friends with. And so the comfort they had with each other helped things just flow. 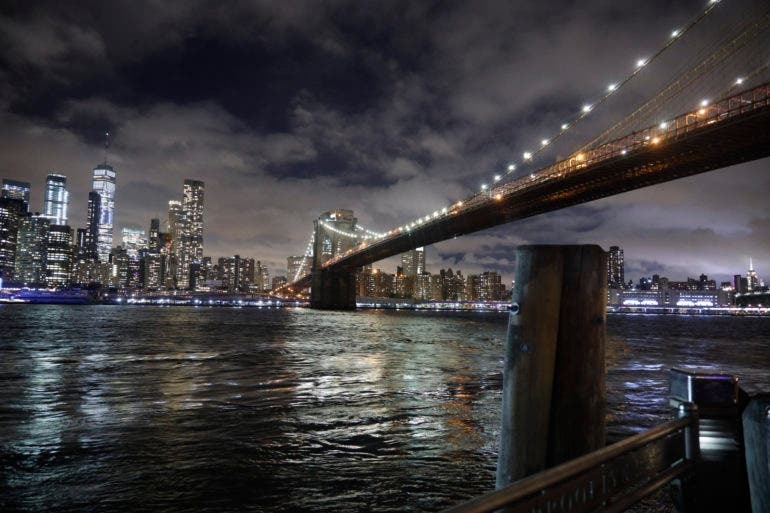 Your options are limitless when it comes to travel photography, so why copy everyone else? Some believe Professional photography is under siege; they don’t believe it can survive the onslaught and rise to new heights, but is that really the case?